Baby Matilda was born at St. Mary’s Hospital in Manchester where her umbilical cord blood was donated to Anthony Nolan making her a “Born Lifesaver”. When Catherine Martin and Paul Hickey were given the chance to donate their baby’s cord blood at birth they seized the opportunity. 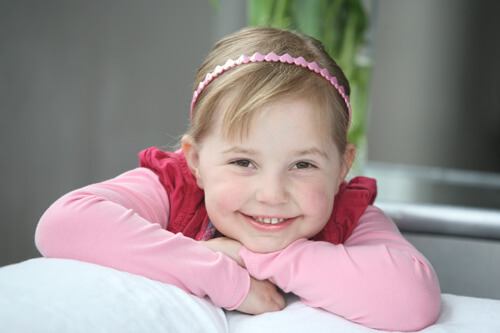 Matilda’s dad, Paul, is a nurse at Manchester Royal Infirmary where he helps to care for patients with blood cancer. 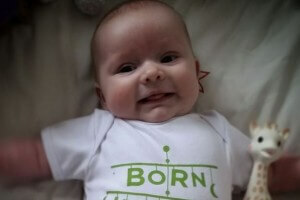 His job meant that the couple were aware of how important cord blood is. Matilda: Born Lifesaver – image courtesy of Manchester Evening News. Donating Matilda’s cord blood became even more important when a close family member was diagnosed with lymphoma during Catherine’s pregnancy. It made the couple more aware of just how horrible cancer is. 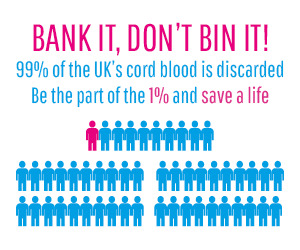 Currently there are only 4 hospitals in the UK accepting umbilical cord blood donations for Anthony Nolan, however, there are a further 6 hospitals who collect cord blood for NHSBT. You can find a list of hospitals currently accepting cord blood donations for Anthony Nolan and NHSBT here. 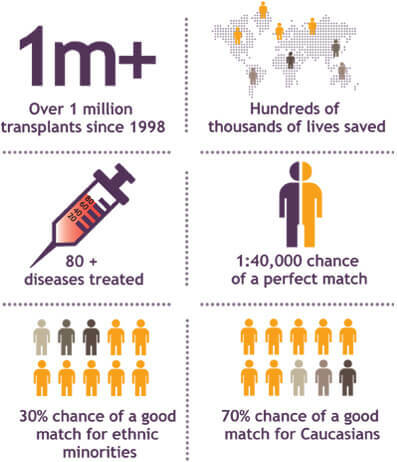 In addition to the 10 UK hospitals accepting cord blood donations, most UK hospitals allow cord blood collection for family storage.